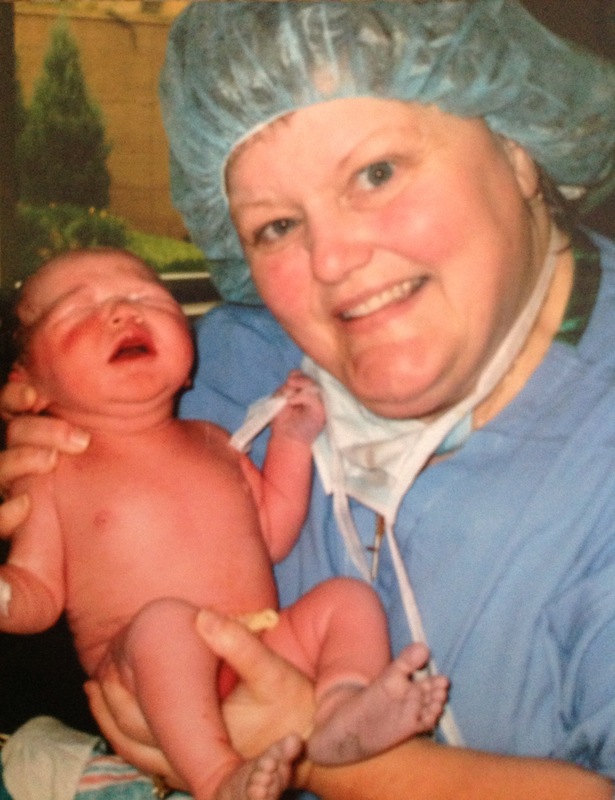 I have been a nurse-midwife for 30 years at Regions hospital. I did my nurses training at Ancker School of Nursing and my Nurse Midwifery at the University of Mississippi. 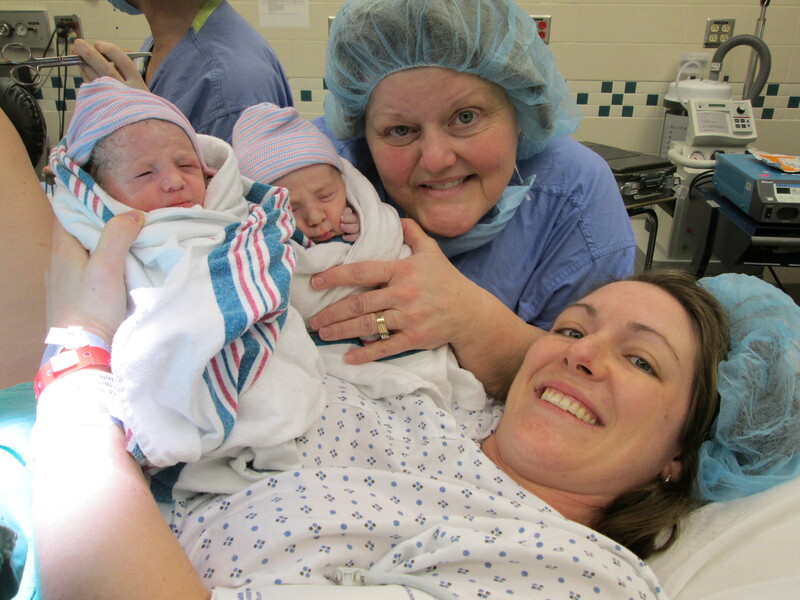 How truly blessed I have been to attend the births of many of my nieces, nephews, cousins, friends and great patients. I have delivered thousands of babies over the course of my career and now I am delivering the babies of some of the babies that I delivered 25-30 years ago! My biggest professional honor was when I was named one of the top five CNM’s in the nation in 2002 by Fit Pregnancy magazine. I had my 2 children with the midwives at Regions. They are in their first and second years of college at the University of Minnesota, studying pre-med and medical research and engineering. I enjoy spending time with family and friends, watching movies and reading.